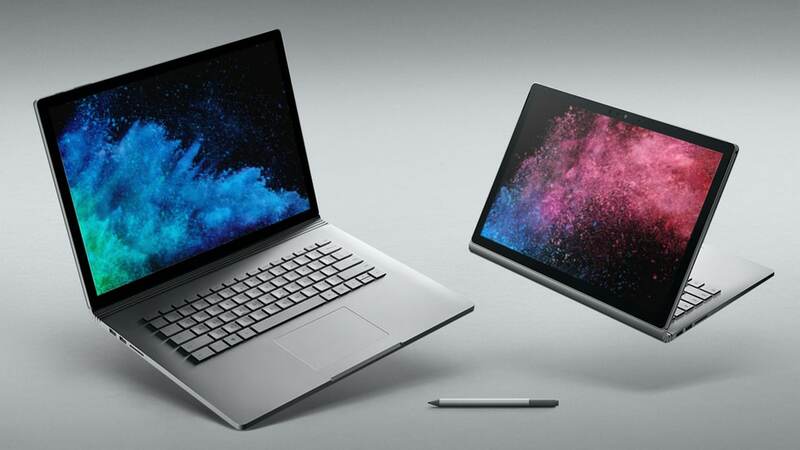 7 variants of the Microsoft Surface Book 2 and 5 variants of the Surface Laptop have been launched. 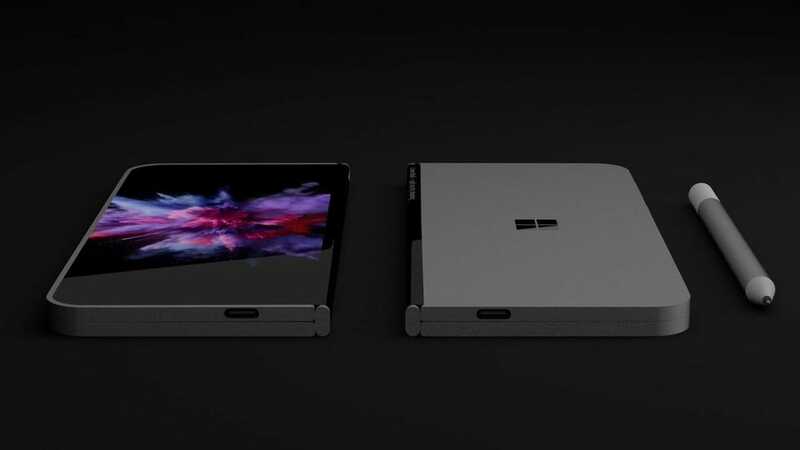 Microsoft may be aiming at coming up with a whole new category of devices with the Andromeda. 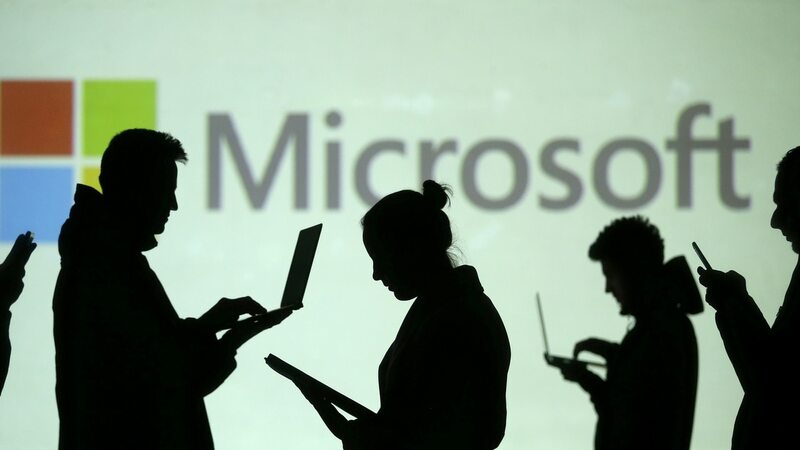 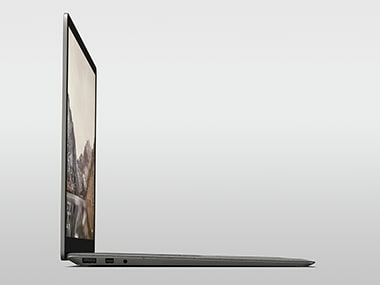 Microsoft announced the launch of the new Microsoft Surface Pro yesterday at an event in Shanghai, China. 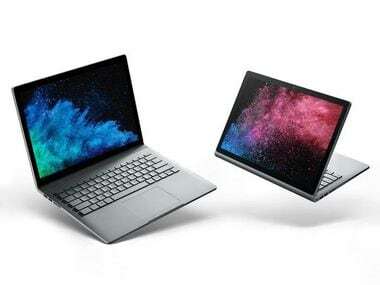 Thanks to @evleaks, we have a first look at what is said to be the Microsoft Surface Pro.